A Trojan horse, when will we learn? 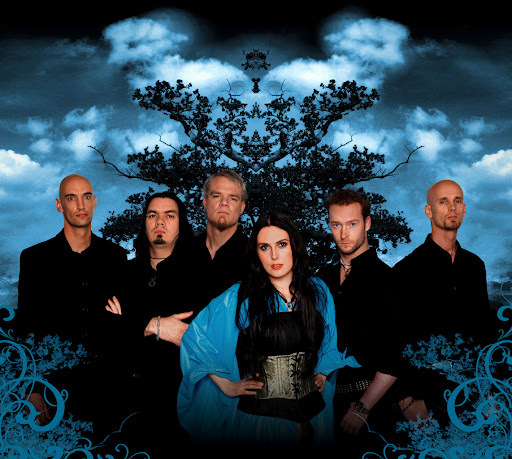 Within Temptation celebrates the 15th anniversary of the band. 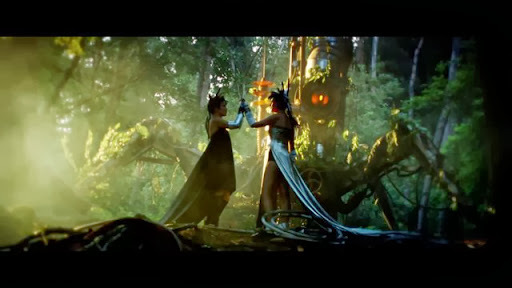 Besides “Within Temptation Friday ‘, the band has more great things in perspective as part of their anniversary year. On 13 November, Within Temptation unique unique concert, ‘Elements’, give.Elements will take place in the Sportpaleis Antwerp and is powered by Q-Music. Ticket sales have already started and breaks all sales records of the band.Tickets are still available via Proximus Go For Music . Watch the trailer for Elements here . 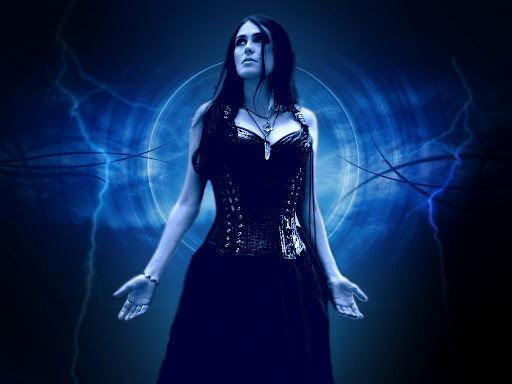 For more information about Within Temptation . Within Temptation zenekar idén ünnepli a 15. évfordulóját . A “Within Temptation Péntek” c. projekt mellett, a zenekar több nagy dolgokat a tervez megvalósítani a jubileumi év részeként. 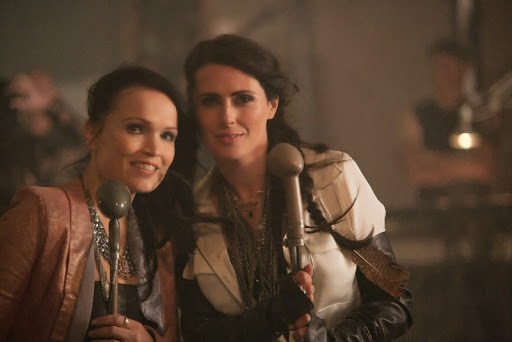 November 13-án, a Within Temptation egyedi és egyedülálló “Elements” c. koncertet fog adni Antwerpenben a Q-Music szervezésével. Jegyértékesítés már megkezdődött, minden eddigi eladási rekordját megdöntötte a zenekar, ennek ellenére még előjegyezhetőek koncertjegyek: Proximus Go For Music . Nézd meg az Elements “pótkocsit” itt . További információt a Within Temptation weblapjáról érhetsz el.